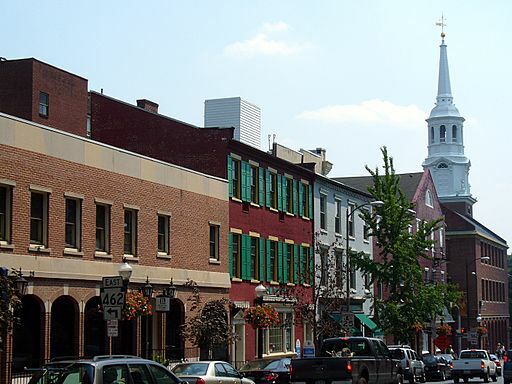 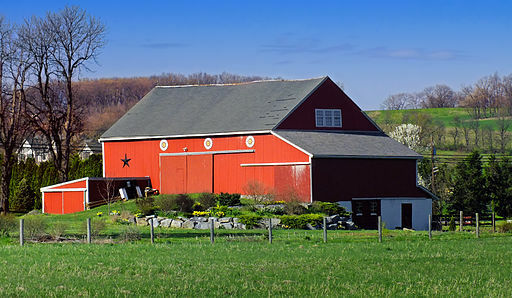 Lancaster, PA, is the setting of Book 2 in the series, Ill-Timed Entanglements. 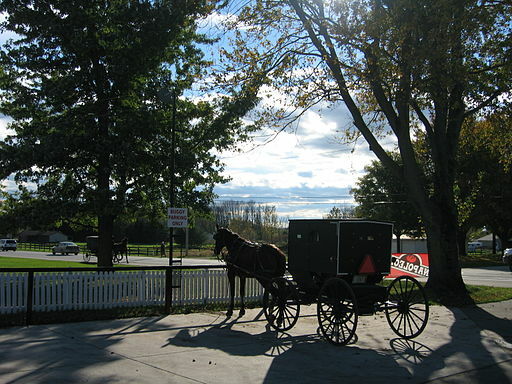 Kate, while on maternity leave, agrees to help out Rob’s great aunt, a best-selling historical romance writer, by chauffeuring her to an emergency meeting with her publishers in New York. 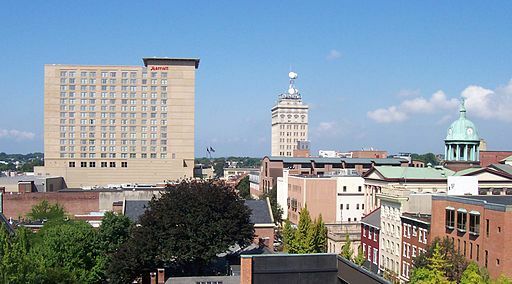 They never make it to the Big Apple, however, because by the time Kate arrives at Aunt Betty’s retirement community in Lancaster, Rob’s aunt is under suspicion for murder. 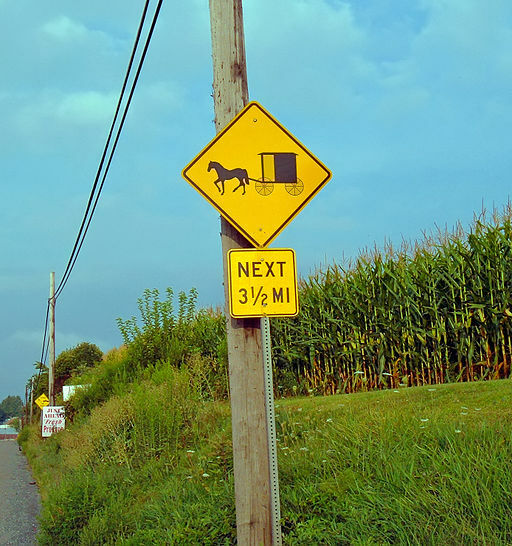 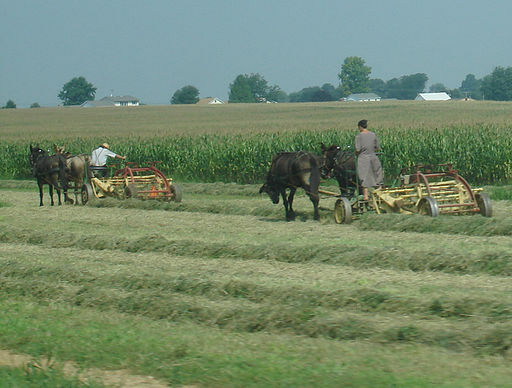 The Amish are also called ‘the plain folk.’ They dress simply in homemade clothing and resist the use of modern conveniences such as motors and electricity, that might make them lazy.